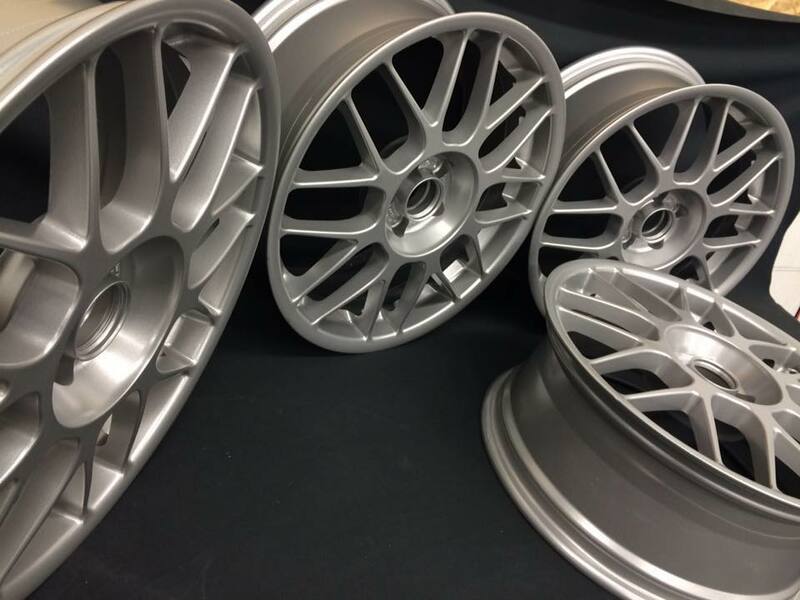 Powder Coating is a dry coating process utilizing finely ground particles of pigment and resin (Plastic). A special gun using low air pressure propels the powder past an electrode applying a positive static charge to the powder being sprayed. 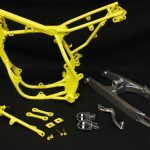 The part to be coated is grounded through the racking system and therefore negatively charged. This causes the powder to actually be drawn to the part just like magnets of opposite poles. 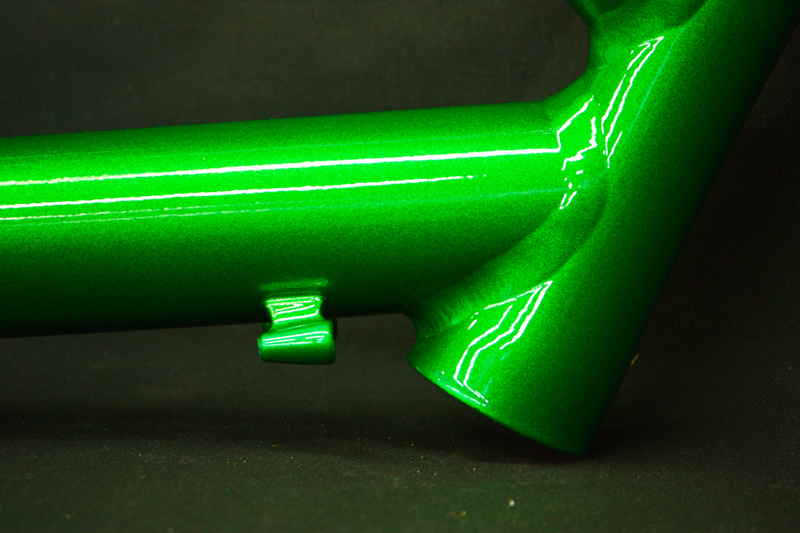 On some parts when sprayed from the front, powder will actually wrap around from the front and almost completely cover the back. 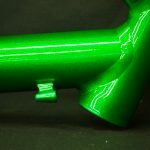 This is what the powder coating industry commonly refers to as the wrapping effect. 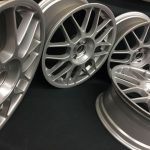 The architectural, highway, lawn, garden, automotive, motorcycle and aircraft industries use powder coating for its durability on light poles, guard rails, posts, road signs, fencing, metal patio furniture, lawn mowers, wheelbarrows, snow blowers, snow shovels, barbecue grills, garden tools, rims, frames, aircraft frames, wheels, fairings, inspection plates and other areas where high heat and exposure to the elements make wet paint unsuitable. 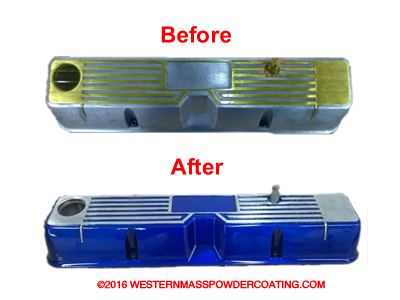 Copyright © 2019 Western Mass Powder Coating. All rights reserved.